Delighted to share that Luton Millennium Green project will be a recipient of Tesco’s ‪#‎BagsofHelp‬ initiative. Please visit your local store place a vote and help us make our community grow better. Luton Millennium Green #Pocketpark DCLG Green light given ! 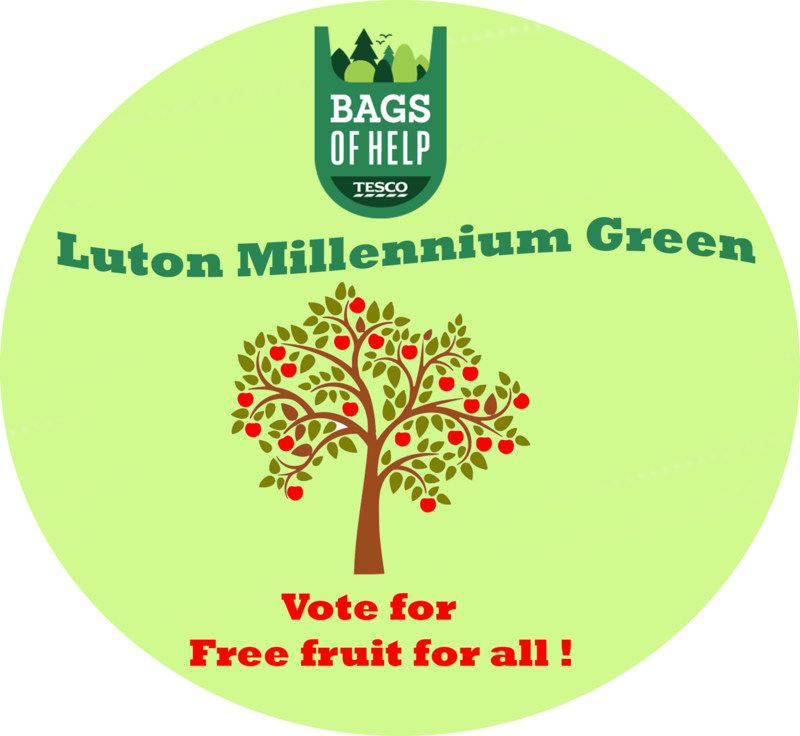 Its official the green light has been given by the Department for Communities and Local Government and The Rt Hon Greg Clark MP that Luton Millennium Green is to receive a pocket park, works will commence on Thursday 18th February 2016. Medway Council have been down to Luton Arches recently after are request for action in light of Network Rail activity and we are happy to report they have delivered.